Sherry Rehman, who was appointed Pakistan’s Ambassador to the United States (US) after the Memogate scandal, makes it to the FP Top 100 Global Thinkers for championing the cause of amending the country’s Blasphemy Laws. The only other Pakistani to be included in the list is Pervez Hoodbhoy, Nuclear physicist and defence analyst. 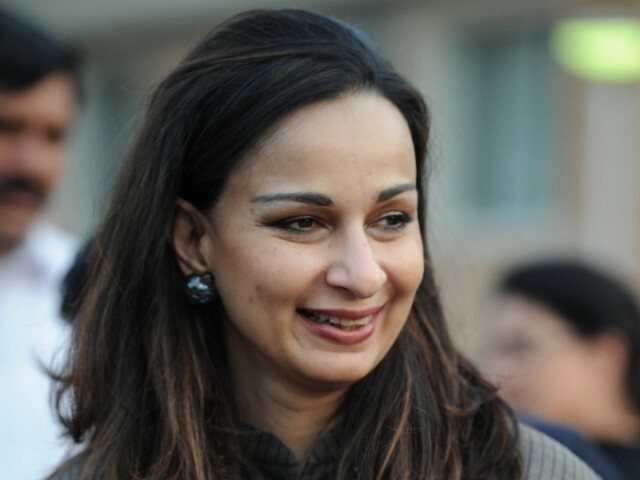 Sherry Rehman says her ‘muse’ is Steve Jobs and she prefers stimulus over austerity. The newly appointed ambassador has picked China over the US in response to a question by the magazine.